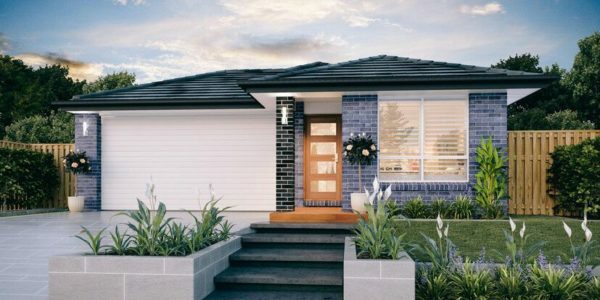 Oakland Pocket ticks every box when it comes to the old adage of ‘location, location, location’ – underlining strong property fundamentals in this key growth corridor. 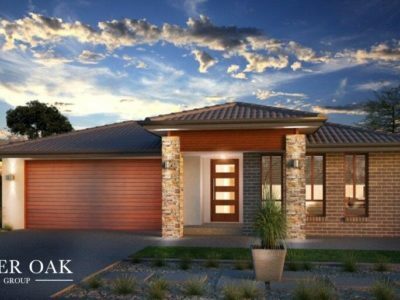 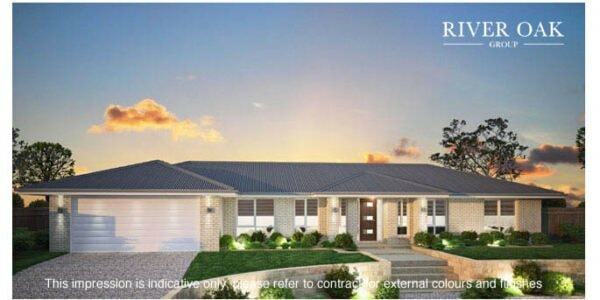 River Oak Group is pleased to provide this Fixed Price, Full Turn-Key, House and Land Package. 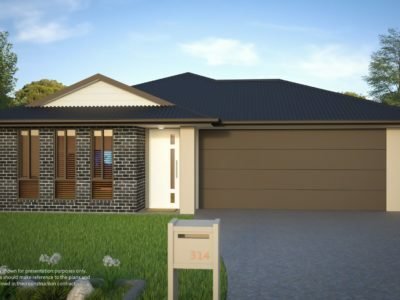 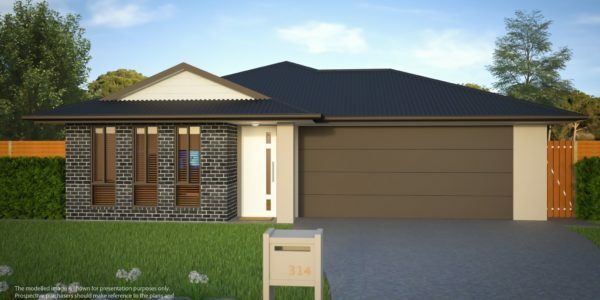 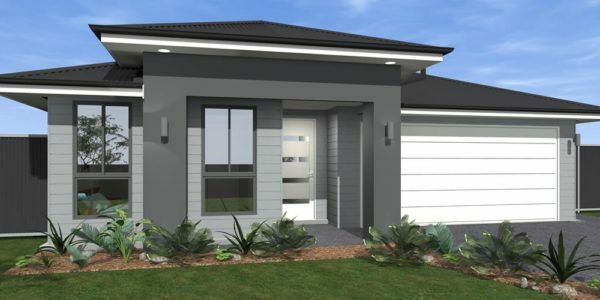 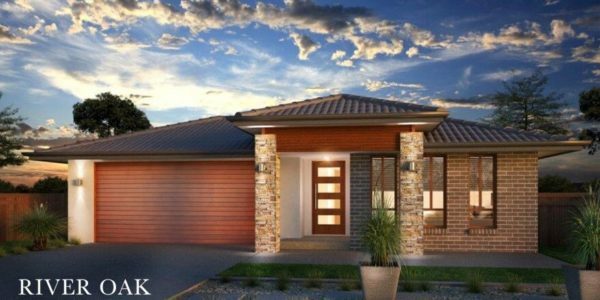 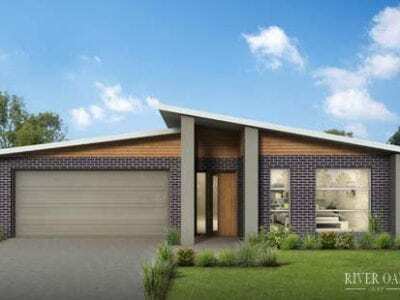 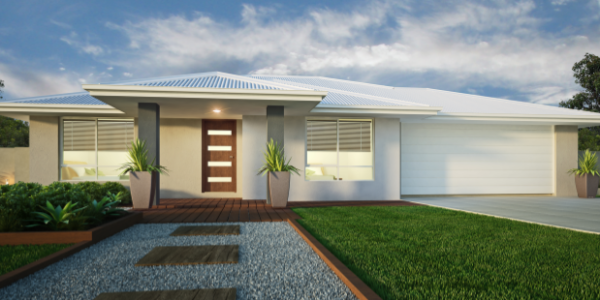 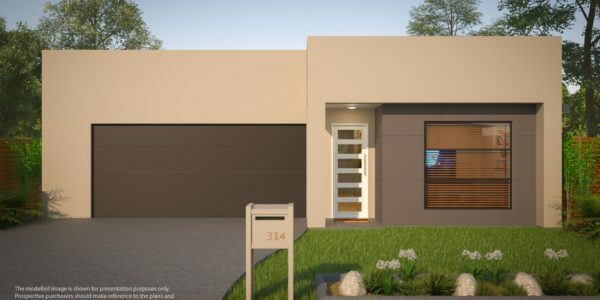 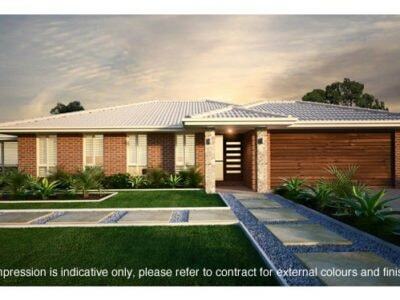 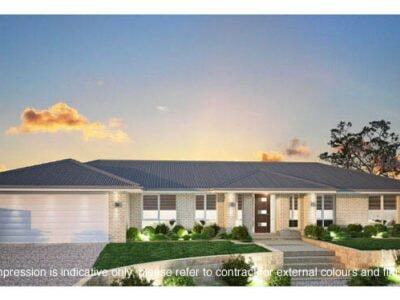 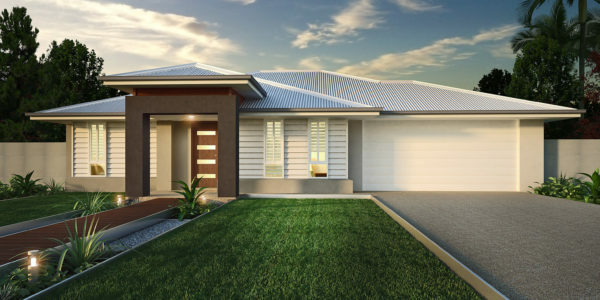 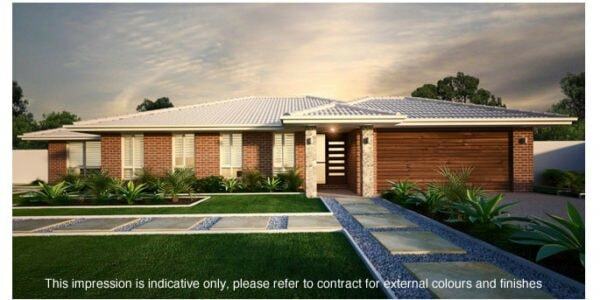 Located on 641m2 of land in Morayfield QLD, 44 kilometres north of Brisbane.